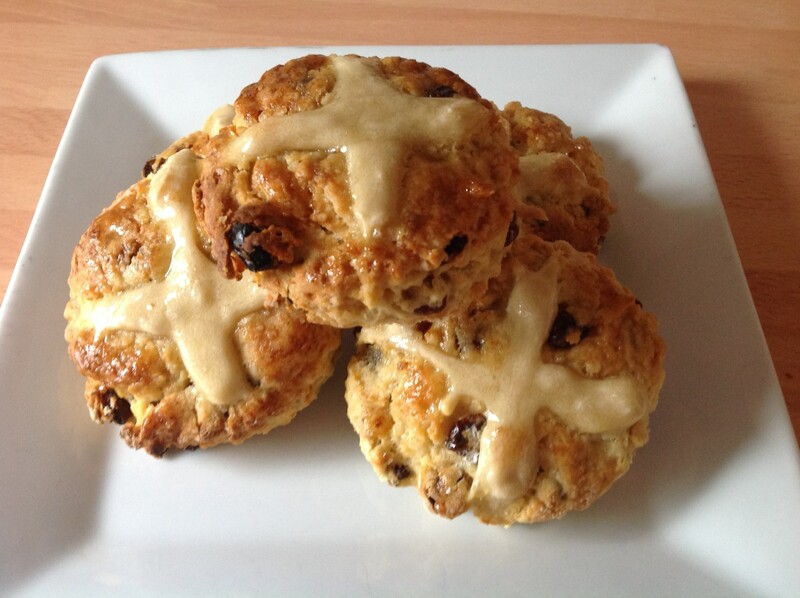 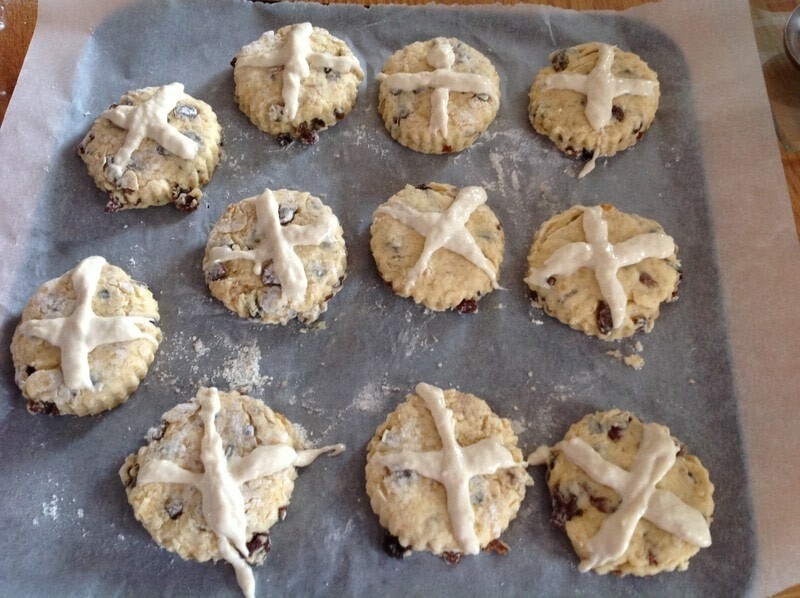 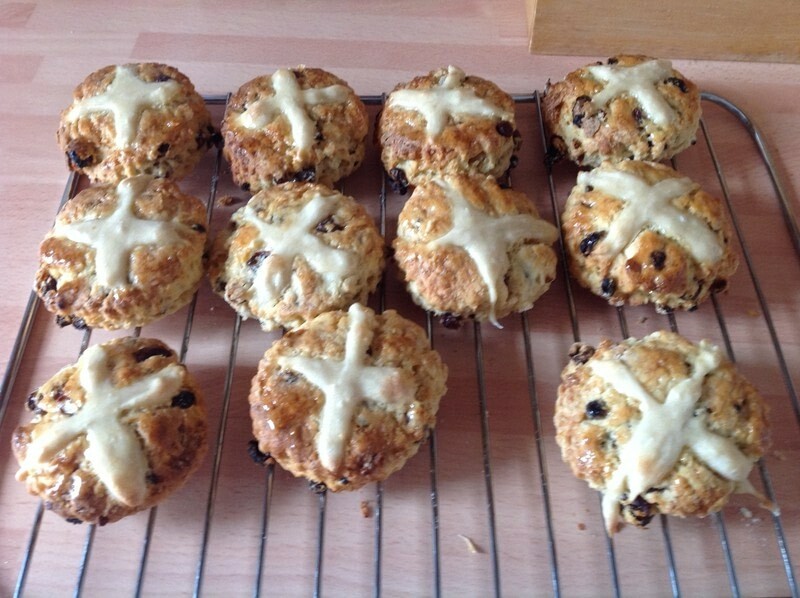 These are a mix between hot cross buns & Scones. They are really nice with butter when still hot. 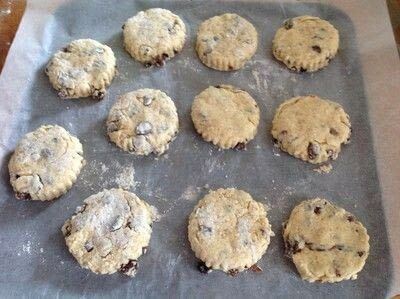 Mix self raising flour & mixed spice together. 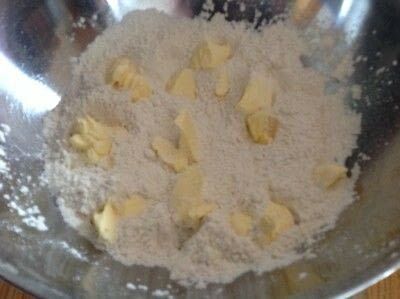 Rub in the butter until breadcrumbs. Stir in the brown sugar & fruit. 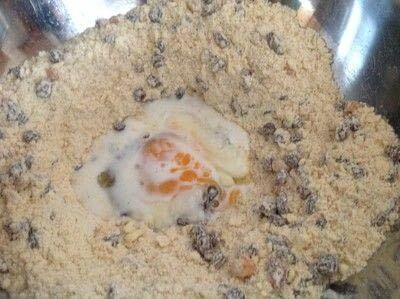 Mix together the egg & milk. 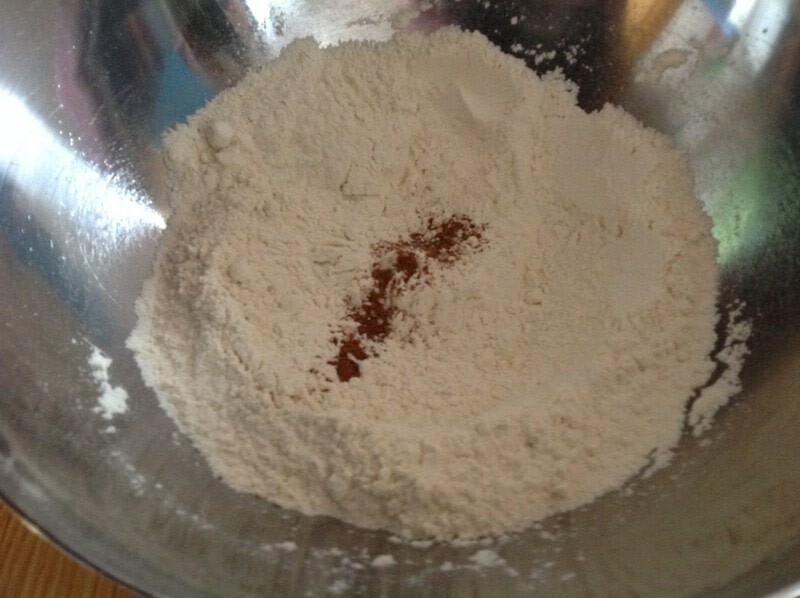 Pour into the flour mixture. 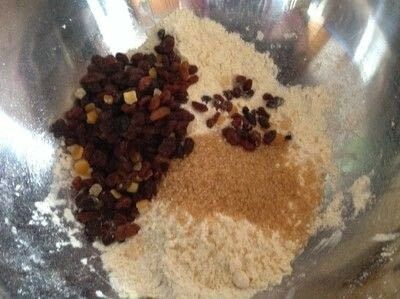 Bring together to form a soft dough. Place on to a baking tray. 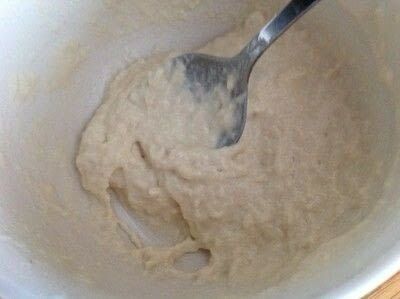 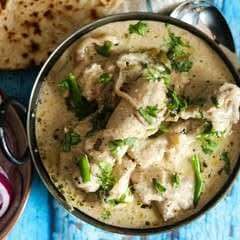 Mix the plain flour with 1-2 tbsp of water o make a thick paste. Pipe a cross on top of the cut out Scones. Bake for 15 mins until golden & risen. Brush the top with honey.